The Lancaster Barnstormers Baseball is "the best family fun in Lancaster". They are an American professional baseball team and a member of the Freedom Division of the Atlantic League of Professional Baseball. 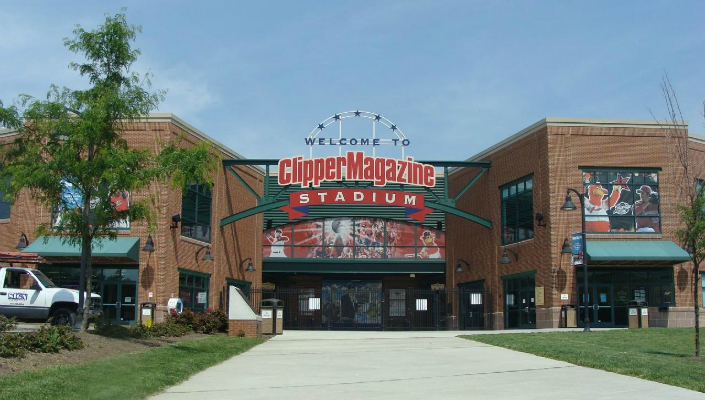 They play their home games at Clipper Magazine Stadium just 15 minutes away from the Harvest Drive Family Inn. 2015 is an exciting year for the Lancaster Barnstormers with new Local ownership Dakota Baseball, LLC comprised of Lancaster residents that are the founders of Clipper Magazine. Come to Lancaster - Enjoy a baseball game and relax at the Harvest Drive Family Inn!